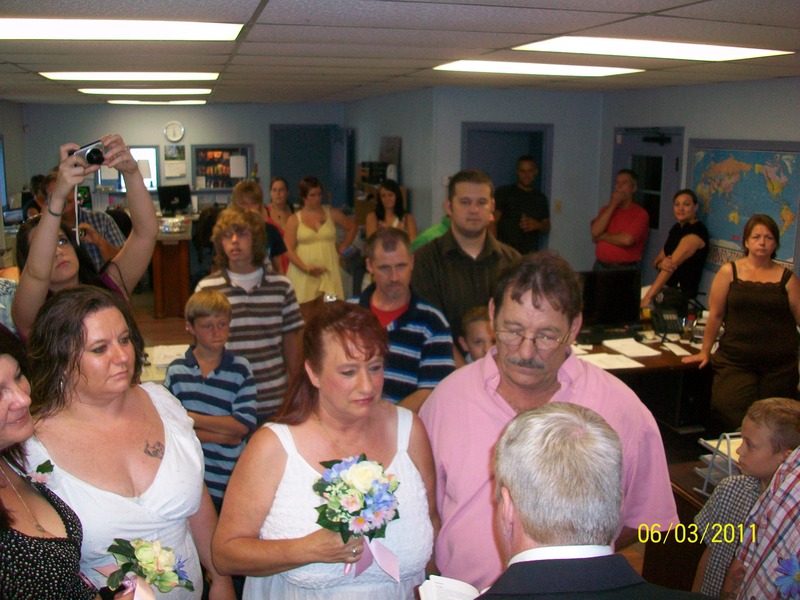 Congratulations to driver Billy Hattrich and Sherene Moody who were married at the Garden City, GA terminal on June 3rd! Agents Bobby Harvey and Randy Edwards made the office available to the couple and, as you can see, lots of friends and co-workers were in attendance!. Much good luck to the happy couple! You are currently browsing the Evans Delivery blog archives for June, 2011.